improve. Probably the majority of New Year’s resolutions have something to do with health and fitness and I am no different. to live by the 80/20 lifestyle; healthy, clean eating 80% of the time and relax and enjoy life and all of its indulgent pleasures the other 20%. As much as I love clean, healthy food, I really do look forward to indulging in that other 20%! After spending a bit of time reflecting on how I can improve my life in 2014 and now that I’m a 35-year-old mother of two, I decided that my most frequent slip-ups were due to lack of planning and preparation. So with my love of Pinterest, I embarked on a journey to make eating clean and healthy a little easier for my family and me. My first newfound love is the green smoothie. Yes, I’ve had them before and always thought they tasted pretty good and I loved the way they made me feel, but I was always too lazy to get out all the ingredients to make them only to have to put them all away again. I only like to “cook” at dinner time, the rest of the day needs to be easy! So I found this great idea on Pinterest to make smoothie freezer packets. Now I just grab a smoothie packet out of the freezer each morning and dump it in my new and improved blender (thanks Santa), add whatever liquid I choose and blend it up! Much cheaper and fresher than the protein bars I was eating each morning, and my boys will even drink them! A week's worth of healthy smoothies! Package organic fruits and veggies and toss them in your freezer. When you're ready for your smoothie, add water and some quality protein powder (like Arbonne), blend up, and enjoy! 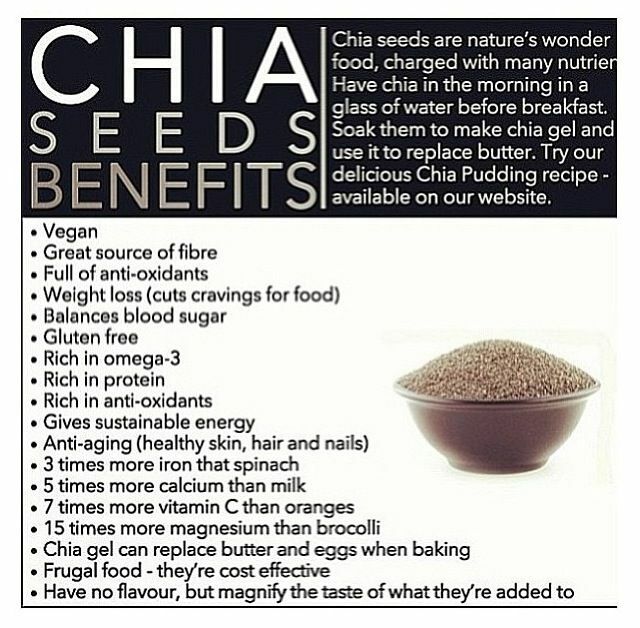 A new ingredient I’ve added to my smoothies is chia seeds. I’ve done a little research on these amazing little seeds and they are so good for you and have absolutely no taste so you don’t even know they’re in there. The best benefit of chia seeds by far is that because of the chia gel they form when they come in contact with liquid you feel full for hours! My cravings for snacks have pretty much disappeared because my belly is just too full of chia gel! Make sure you rotate your greens! My next stroke of genius is having perfect hard boiled eggs peeled and ready to eat in the fridge at all times. I love hard-boiled eggs, plain or mixed with Greek yogurt to make a healthy egg salad, but I’ve always hated peeling them. When I’m chasing two boys around in the morning trying to get them ready the last thing I want to do is sit at the sink running cold water over an egg to try to get that darn peel off so I can have my breakfast! water while you boil the eggs. It changes the pH and the peels come off so easily. At the beginning of each week I boil 18 eggs and peel them immediately. I store them in a glass container with an airtight lid in the fridge and grab them whenever I need them during the week, often times with my green smoothie on my way out the door in the morning. Hard-boiled eggs are peeled and ready to eat! Keep them in the fridge in an airtight container. My next tip that has been helpful for me isn’t exactly anything fancy, but I’ve just been actually taking the time to do it. Having veggies washed and prepped ready to grab and eat with hummus sitting front and center in my fridge has been a life saver! Between the four of us it seems like someone is always standing at the fridge with the door wide open looking for something to munch on. Usually whatever is in plain sight and easiest to grab is the snack of choice. If veggies and hummus are sitting there looking colorful and gorgeous then that’s what’s going to get eaten. Raw nuts are my next favorite handy snack. I’ve always had raw almonds on hand, but after reading a few articles about the health benefits of other nuts I decided to broaden my horizons. I now keep a gallon size zip lock back of a variety of unsalted raw nuts in our pantry and usually a smaller bag in my purse for easy snacking. Our family likes almonds, Brazil nuts, walnuts, pecans, and pistachios. gorgeous then that’s what’s going to get eaten. keep this in a gallon size zip lock in our pantry to snack on during the week. because it had gone bad. Well, I guess the difference is, like anything else, I’m making healthy food prep a priority. When I get home from the store I don’t let myself put it away until it is washed/chopped/prepped and ready to eat. Because of this simple change I’ve managed to lose about 5 pounds since the beginning of the year and I feel great! No more tired, bloated feeling at the end of the day. Now that I’ve seen and felt the difference really eating clean makes (instead of just saying I’m going to eat clean) I’m motivated to keep it going. I know we all have busy, complex, fulfilling lives and I just hope this helps you fuel your body and your family to continue to make great memories in 2014. I actually prefer the taste of home-popped popcorn! Don't tell, but I've been known to sneak my own into the theater! I will now be boiling eggs to start my week. Awesome suggestions!